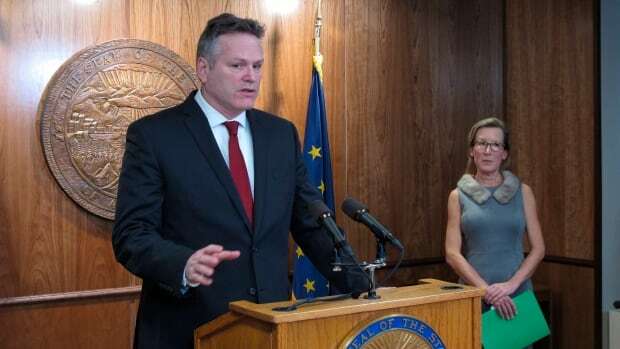 Alaska’s governor has asked U.S. President Donald Trump for permission to extend an Alaska rail line into northern Alberta, according to officials. The Alberta to Alaska Railway Development Corp. plans to fund the $17 billion US project without using state money, according to company officials. The railway development company intends to build 2,736 kilometres of rail to tar-sands oil fields in Alberta, including 322 kilometres within Alaska, extending the rail system at the North Pole.